Your sponsorship directly impacts the health of vulnerable children and their families. Select the tabs below for a description of events. For additional information, please contact Rachel Schure at (402) 502-8940. 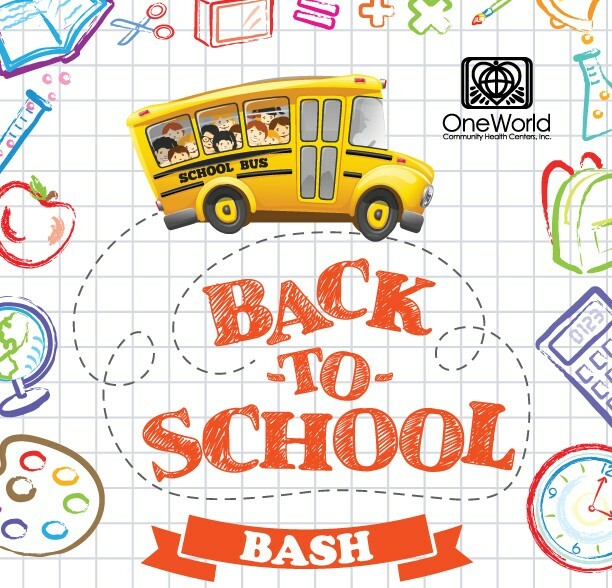 OneWorld’s annual Back-to-School Bash is our way to help patient families access the materials and resources they need to help their children achieve academic success during the upcoming school year. At this annual event, we will provide free health screenings and information to community members through a health fair, and we offer free school supplies, snacks and fun activities for children as they prepare for another school year. To learn more about how you can support OneWorld’s Back-to-School Bash, please click here or contact Rachel Schure at (402) 502-8940. 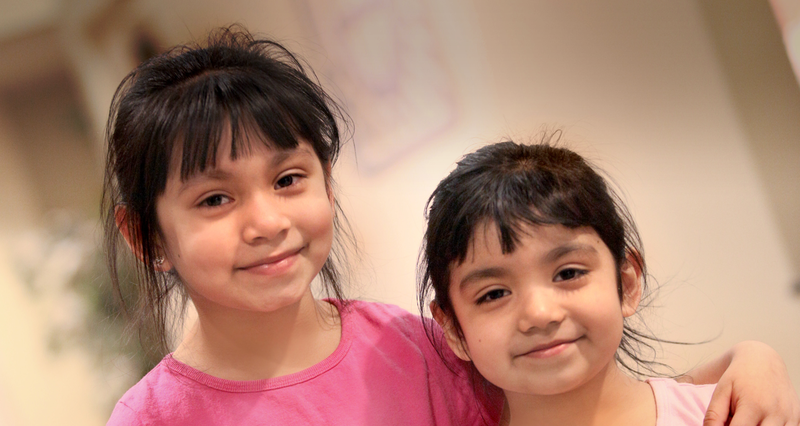 Each November, we invite our supporters to come together at our annual Milagro Dinner. This annual celebration honors OneWorld volunteers who make milagros (“miracles” in Spanish) happen for the most vulnerable children and families we serve. Thanks to the generosity of donors, silent auction participants and everyone in attendance, last year’s Milagro Dinner raised $128,000. 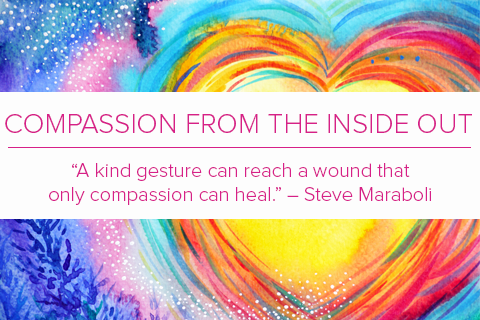 These funds directly supported programs that provide essential services to OneWorld patients in need. For more information about the Milagro Dinner, please click here or contact Rachel Schure at (402) 502-8940. OneWorld’s Spring Event is a baseball-themed event. Proceeds from this event benefit OneWorld’s Baby Boutique, an incentive program that encourages women to seek early and consistent prenatal care by providing them with baby essentials that they may not be able to afford. For more information about the Spring Event please click here or contact Rachel Schure at (402) 502-8940.